E.J. 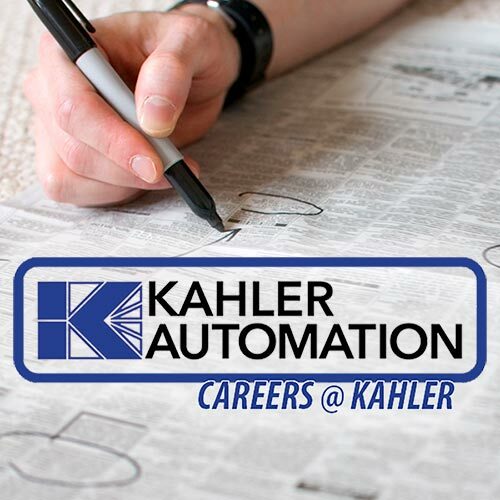 is an industry veteran with four decades of experience under his belt, and has been with Kahler Automation since the beginning. In addition to sales, his previous careers include farming and managing a farm co-op. E.J. holds degrees in business and finance from what is now Minnesota State University, Mankato. Jeff joined Kahler Automation in 2016, continuing a quarter-century career in the ag equipment industry. A native Wisconsin farm kid, he attended the University of Wisconsin-River Falls and earned a degree in agriculture. Tim has been with Kahler Automation since 2009, joining the sales team in 2015; before Kahler he was involved in risk management for 10 years. "The ag industry offers many challenges which I see as opportunities to help customers achieve goals, maintain competitive advantages, and improve their bottom line,” says Tim, a University of South Dakota grad in Business Administration. 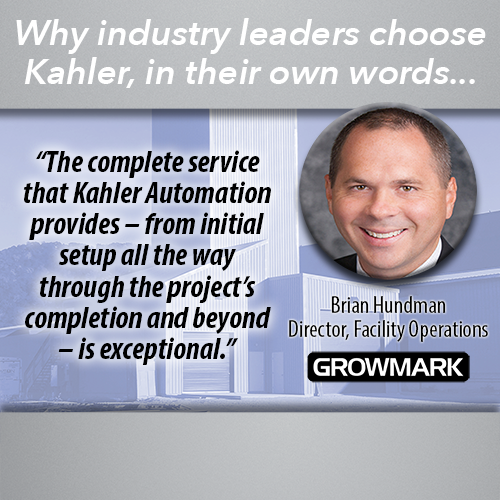 Greg brings more than 20 years of sales experience to Kahler Automation. He grew up on a family farm in eastern Nebraska and still has close ties and hands-on experience in the ag industry. Greg understands the challenges of ever-changing technology, from both the supplier’s and end-user’s viewpoint. Brian brings more than a decade of software development experience and in-depth knowledge of a wide variety of technologies to Kahler Automation, specializing in B2B relations with IT teams. Born and raised right here in Fairmont, Minn., Brian enjoys boating, fishing, golfing, travelling, and all things outdoors, and is a Minnesota State University, Mankato graduate in Software Engineering.